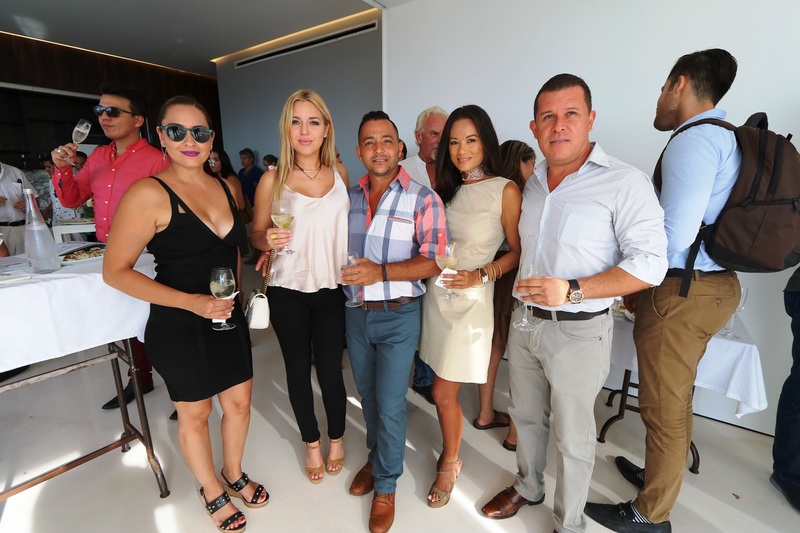 On a sultry summer, Friday afternoon the team at Pier 57 hosted a red carpet event to showcase the opening of its model suites and show off the impressive rooftop views. The event scheduled to run from four until seven lingered on well into the early evening as guests continued to arrive and those in attendance enjoyed the beautiful spaces and each other’s company. I recently attended the Mexlaw 2017 real estate summit held at the Hilton hotel in Vallarta. 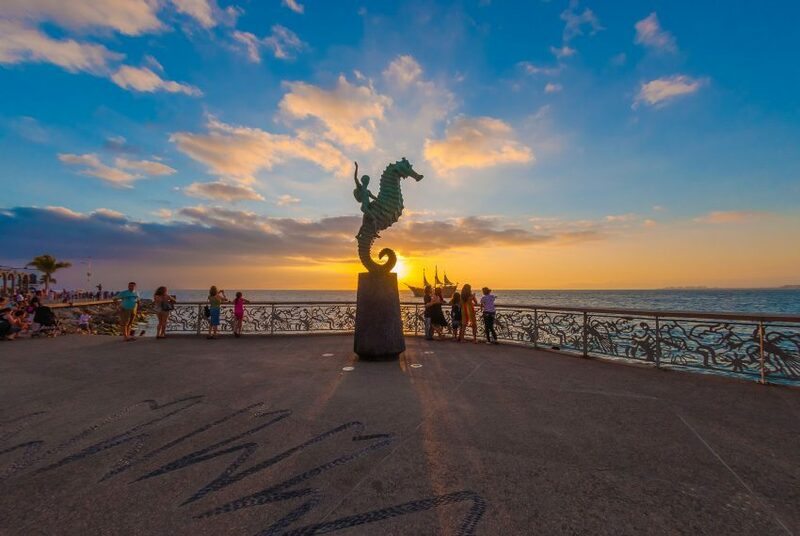 The overwhelming message was that as Mexico continues to grow its real estate business, the need for professional services has never been more important.